There are a multitude of free Blackberry Storm games that are available online for download. You can either download them over the air, which means downloading the software directly to your Blackberry Storm, or through a desktop computer application. This is a recommended list of games that you can download first and install on your Blackberry Storm smart phone. 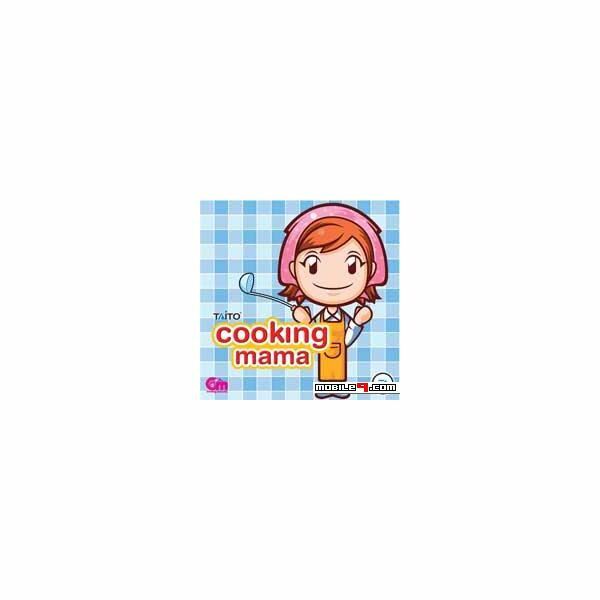 Cooking Mama is the mobile version of the worldwide game phenomenon. Just like in the desktop version of the game, you will be tasked to prepare, cook, and serve delicious treats while improving on 19 culinary skills to achieve the same expertise that Cooking Mama has. You will chop, slice, mix, fry, stew, and sauté ingredients inside the confines of your domain, the Kitchen. Cooking Mama allows you to dish out some yummy culinary delights without having to do dishes after. This is a game that fans of cooking simulation games, regardless of the game platform, will enjoy. 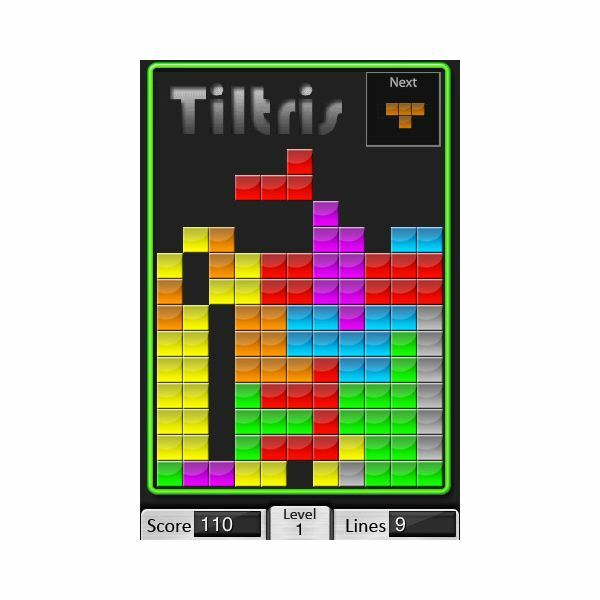 Fans of Tetris will find Tiltris for the Blackberry Storm familiar but somewhat new and refreshing. Tiltris is a game based on Tetris, that implements the same rules, but you do not have to click any buttons to control how the blocks fall. All you need to do is tilt your Blackberry Storm to the left or to the right to control the direction of the falling blocks. The very responsive touchscreen and accelerometer of the Blackberry Storm makes the game controls of Tiltrus fun and dynamic. The game is a little harder than the classic Tetris, so you better get ready to be frustrated and challenged. Bomber is a simple strategy game that requires skill and careful thought. 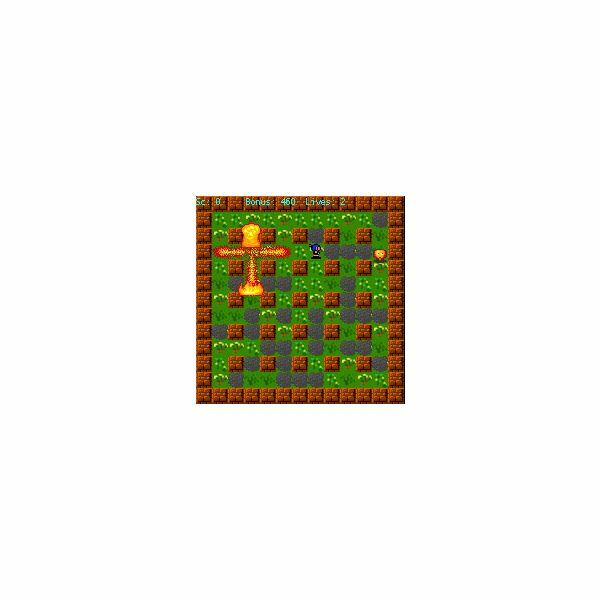 The object of the game is to strategically place bombs on the field and time them just right in order to destroy your enemies. Put a bomb in the wrong place with the wrong timing and you might find yourself the victim of your own devices. People who like strategy games will definitely appreciate the elegant game design of Bomber, which is based on a classic console game. RHex is a simple yet elegantly designed game where you must place hexagons in a collective. If you make the right connections between hexagons with the same color, they will explode. The objective of the game is to make all hexagons explode. You control the hexagon collective by rotating it, while new hexagons systematically try to attach themselves to the group. This is a game that relies on your quick reflexes and some strategic placing of hexagons. Exploding hexagons free up other connected hexagons which also provide points for you. 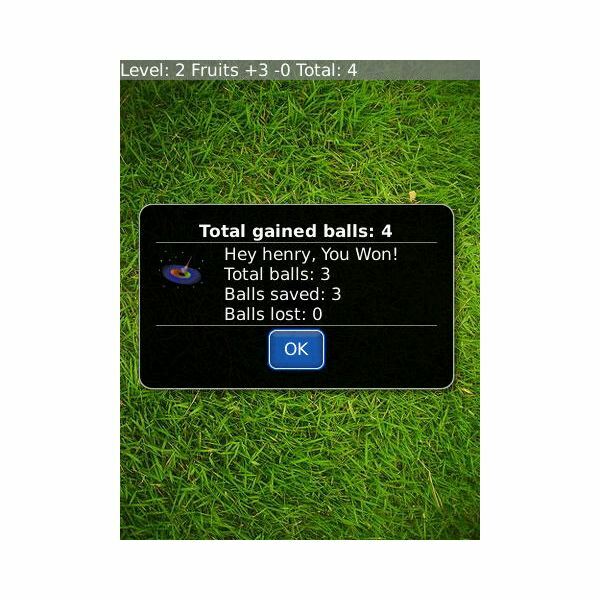 This is definitely one of the most innovative free Blackberry Storm games available. 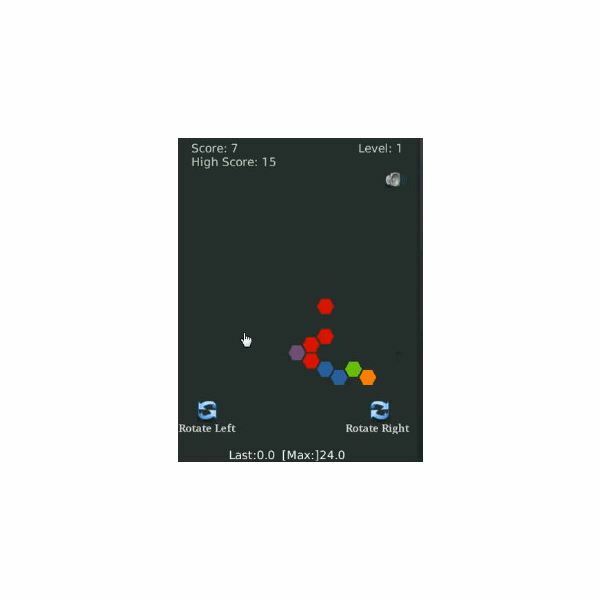 BlackHole is a game that challenges your reflexes, hand-eye coordination, and navigation skills. You will be given certain objects and you are tasked to navigate them successfully into a black hole. You must navigate at least half of those objects into the black hole to succeed. The game offers you 9 different levels that have their own difficulty and themes. You will be rewarded with special awards if you finish certain levels, and your score, if high enough, can be stored for future bragging sessions.